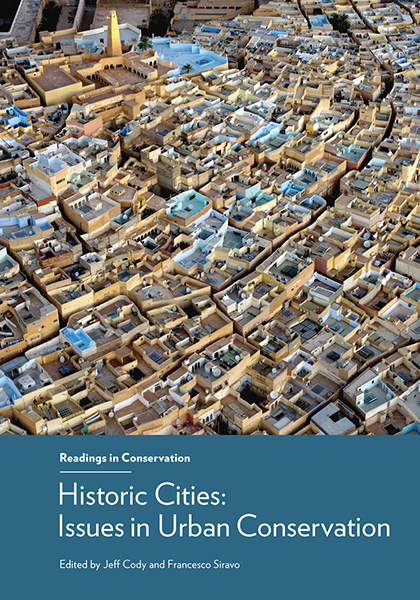 This book, the eighth in the Getty Conservation Institute's Readings in Conservation series, fills a significant gap in the published literature on urban conservation. 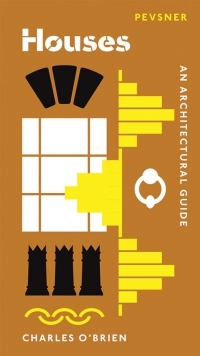 This topic is distinct from both heritage conservation and urban planning, and despite the recent growth of urbanism worldwide, no single volume has presented a comprehensive selection of these important writings until now. 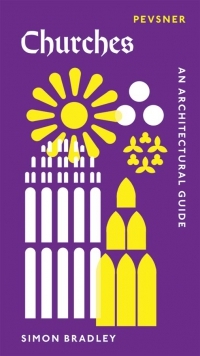 This anthology, profusely illustrated throughout, is organised into eight parts, covering such subjects as geographic diversity, reactions to the transformation of traditional cities, reading the historic city, the search for contextual continuities, the search for values and the challenges of sustainability. 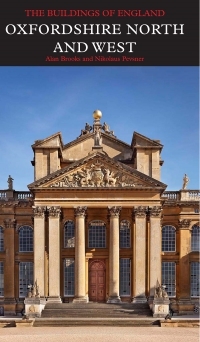 With more than sixty-five texts, ranging from early polemics by Victor Hugo and John Ruskin to a generous selection of recent scholarship, this book thoroughly addresses regions around the globe. Each reading is introduced by short prefatory remarks explaining the rationale for its selection and the principal matters covered. The book will serve as an easy reference for administrators, professionals, teachers and students faced with the day-to-day challenges confronting the historic city under siege by rampant development. Jeff Cody is senior project specialist at the GCI. He has a Ph.D. in the history of architecture and urban planning from Cornell University and has published widely; his books include 'Exporting American Architecture 1870-2000' (Routledge, 2003).||Franceso Siravo is an eminent Italian architect specialising in historic preservation and town planning. Since 1991 he has worked for the Historic Cities Programme of the Aga Khan Trust for Culture, a foundation promoting urban conservation in the Islamic world.